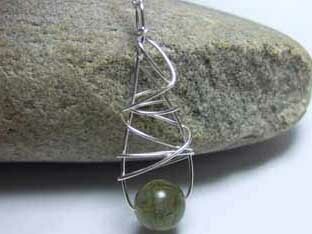 Unusual handmade Labradorite jewellery. 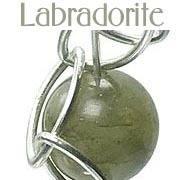 Labradorite was first discovered in Labrador in Canada by Moravian missionaries, it can also be found in USA, South America, Finland and Norway. 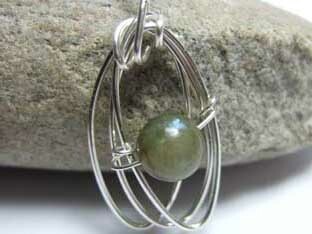 The innuits believe that Labradorite fell from the Aurora borealis. 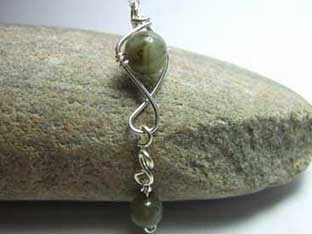 The name comes from a region of Canada where it was first discovered in the 1800's. 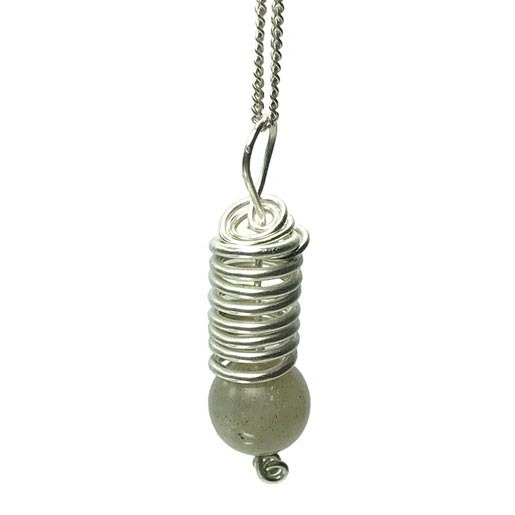 It is used in the production of glass and also in crushed form in road construction and in the manufacture of ceramics increasing the strength of the finished product. 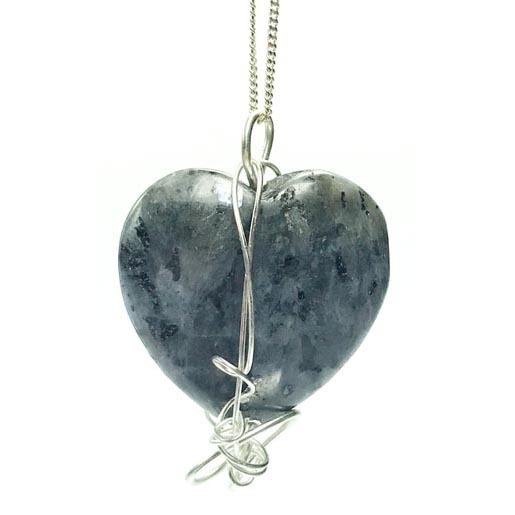 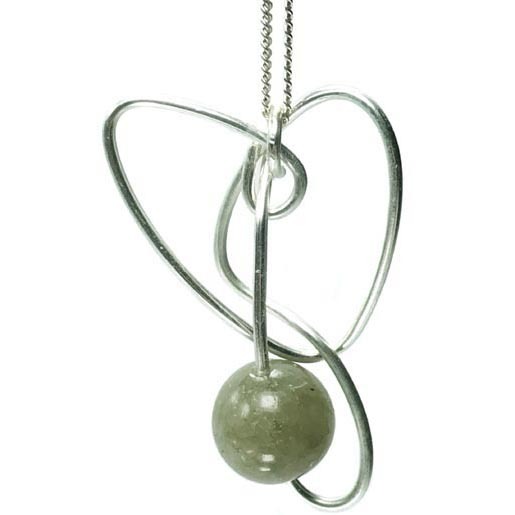 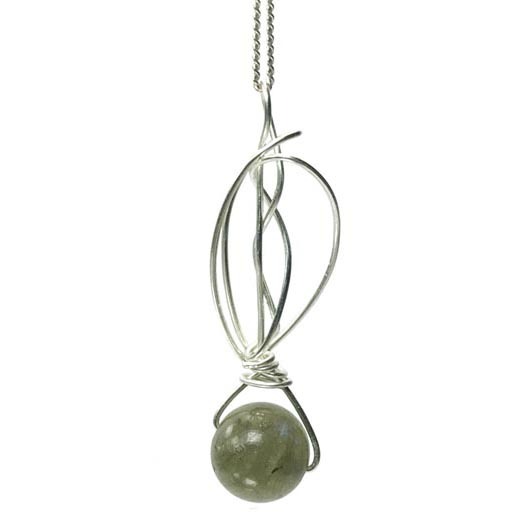 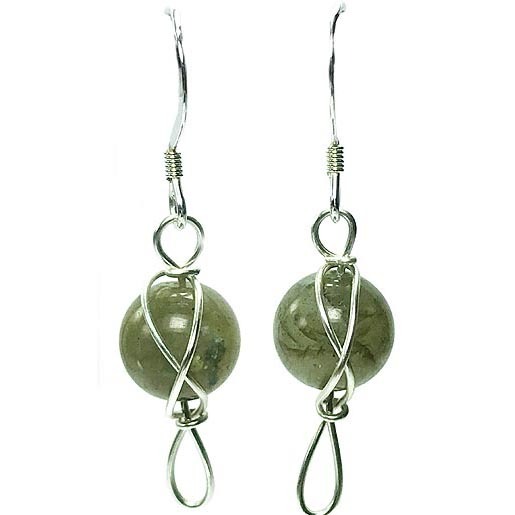 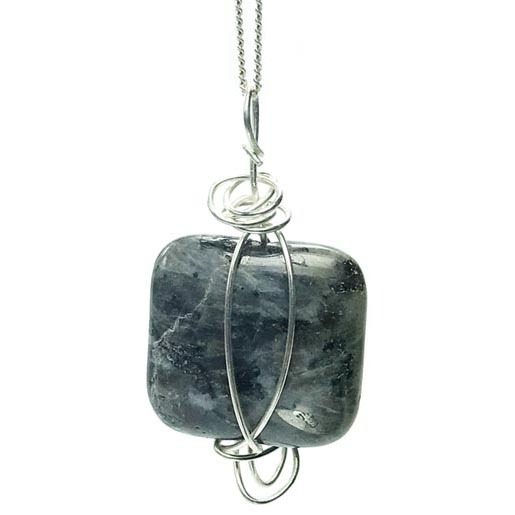 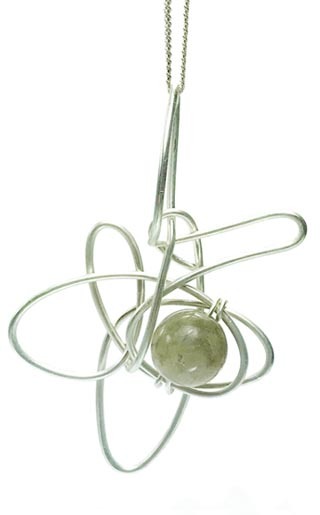 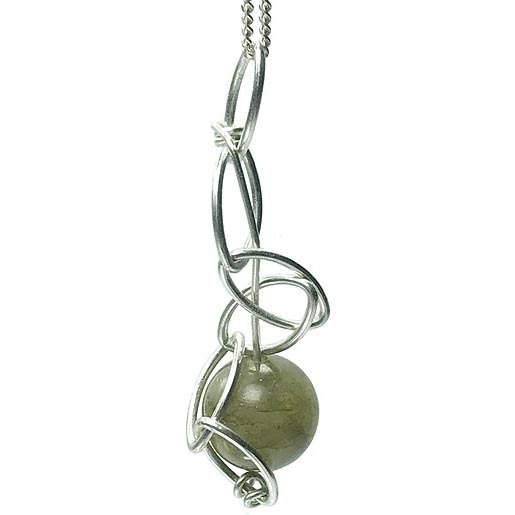 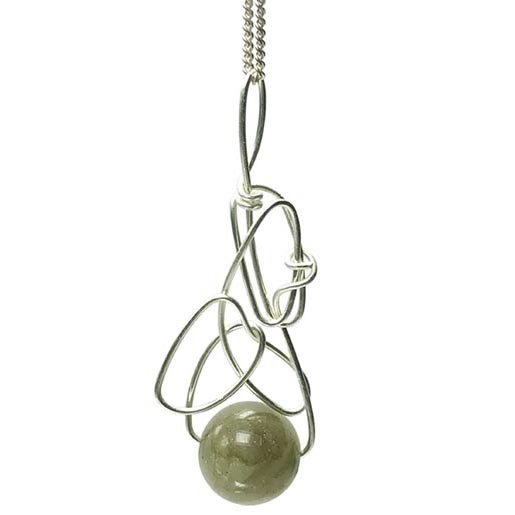 Labradorite has a shimering rainbow within the gem and comes in shades of grey and earthy green. 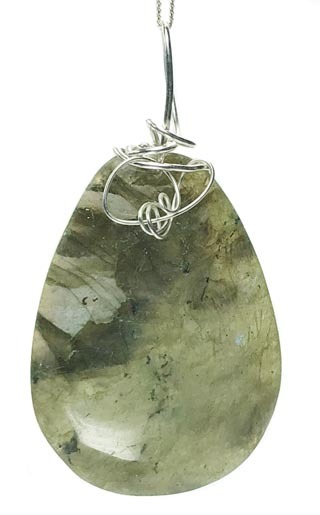 The reflective colours come from light reflecting off different layers within the gemstone.